In the twilight hours, you are bathed in LED lights of changing colours, and the night or morning sky can be seen through an elliptical aperture in the roof. The interplay between the artificial and natural light affects how we perceive the sky. 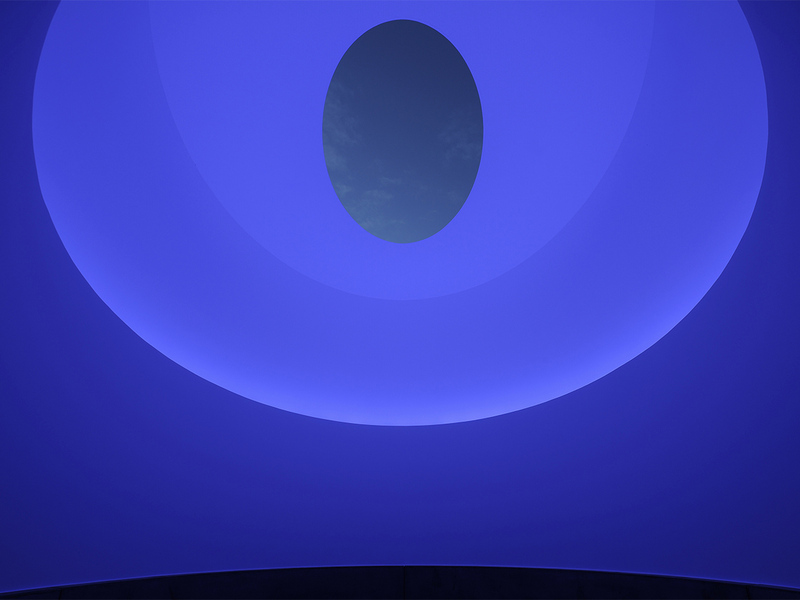 James Turrell has now made 82 unique skyspace installations around the world. Some are free-standing constructions, while others are integrated in existing buildings. Hardanger Skyspace is the northernmost of his permanent skyspace installations. For opening hours, please click on the relevant date. 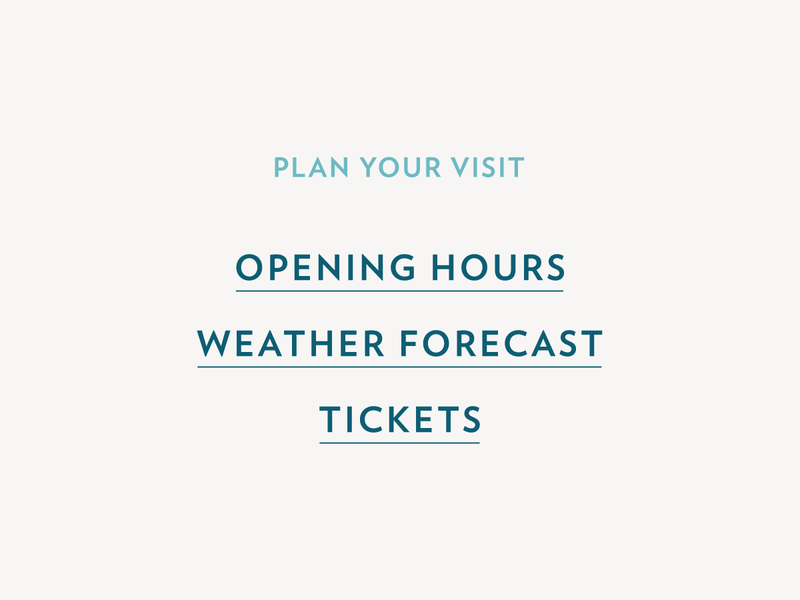 Opening hours will vary though the year according to when there is sunrise and sunset. Hardanger Skyspace is open at sunset on Saturdays and Wednesdays, or on other days by agreement. 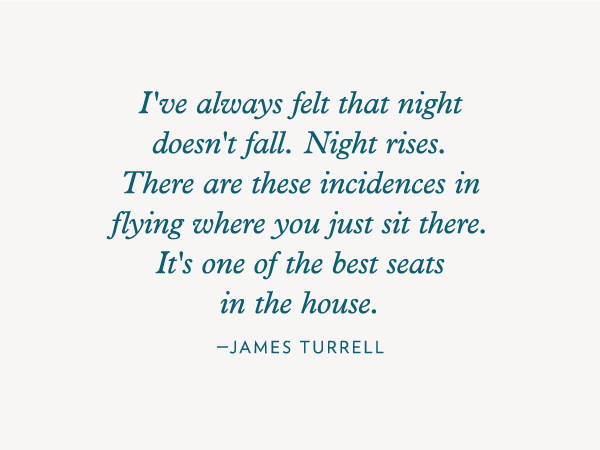 Tickets should be reserved, and you meet at Skyspace.